Speech Language Pathology is a profession that has grown in both scope, and availability in the US since it’s earliest years. This presentation will describe the training involved in becoming a Speech Language Pathologist, as well as the opportunities, settings and responsibilities for this healthcare profession in the US. 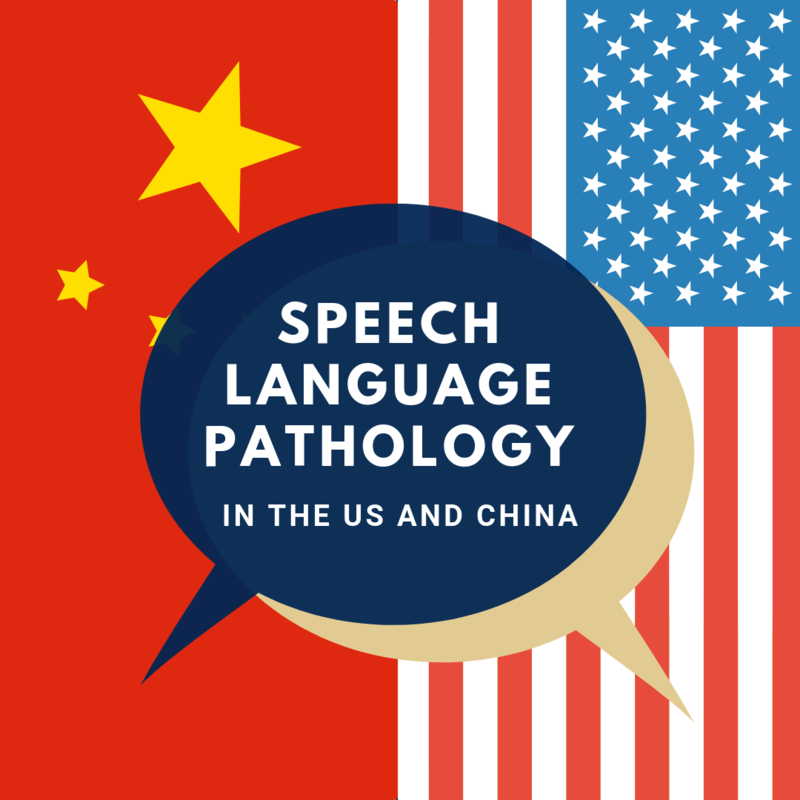 The profession of Speech Language Pathology in China is in its infancy but is growing. The way it is evolving is in some ways similar to the profession’s growth in the US, but in other ways it is very different. Some of the opportunities, and challenges for the profession in China will be explored. This event is co-sponsored by the GW Department of East Asian Languages & Literatures, and the East Asia National Resource Center. Dr. James Mahshie is a professor and Department chair at The George Washington University. He directs the Cochlear Implant Communication Lab where his currently funded research explores the development of speech perception and production abilities by children with cochlear implants. Prior to his arrival at George Washington he was a faculty member at Gallaudet University where he was chair of the Department of Speech, Language, and Hearing Science. His professional life has been committed to better understanding how deaf and hard of hearing children and adults communicate through spoken language and the development of improved strategies to enhance communication. He has written numerous articles, book chapters, and a book on these topics. He is a fellow of the American Speech-Language-Hearing Association.